Does VyprVPN Work With BBC iPlayer? The VPN Lab - VPN Guides - BBC iPlayer Guides - Does VyprVPN Work With BBC iPlayer? 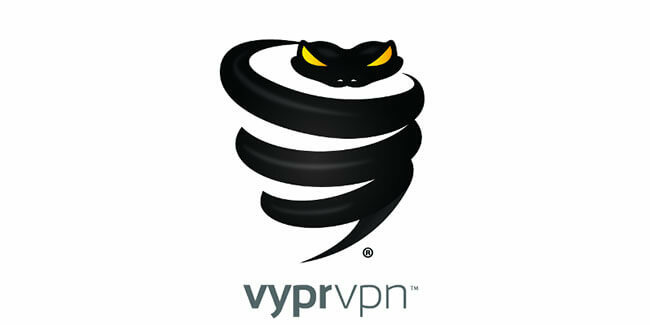 VyprVPN is a service launched by Golden Frog, a reputable global Internet privacy & security company. It is known for its tight encryption, proprietary technologies and features, and fast connection speeds. Having said that, VyprVPN does have its share of potential red flags, such as keeping connection logs for 30 days and completely banning P2P. Good speeds, however, make it a highly desirable streaming tool, so let’s see if it is still able to unlock BBC iPlayer outside the UK. VyprVPN currently features more than 700 servers spread across Europe, North/South America, Asia, Africa, and Oceania. However, the only server cluster in the UK is located in London, which is not inherently a problem but definitely worth mentioning. After going through our standard testing circuit, unfortunately, we have to say that VypeVPN does not work with BBC iPlayer. 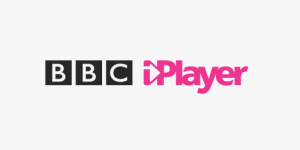 We tested the service across multiple platforms and we were not able to connect to BBC iPlayer without avoiding the dreaded error message. In some cases, BBC’s website would not even load. 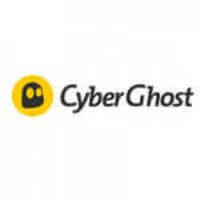 We contacted the Golden Frog user support through the live chat feature on the official website to investigate this problem further, but the customer support representative failed to provide us with any additional information. As we already mentioned, Vypr is a good VPN for streaming thanks to its great connection speeds, but this is not worth much without good geo-unlocking capabilities.